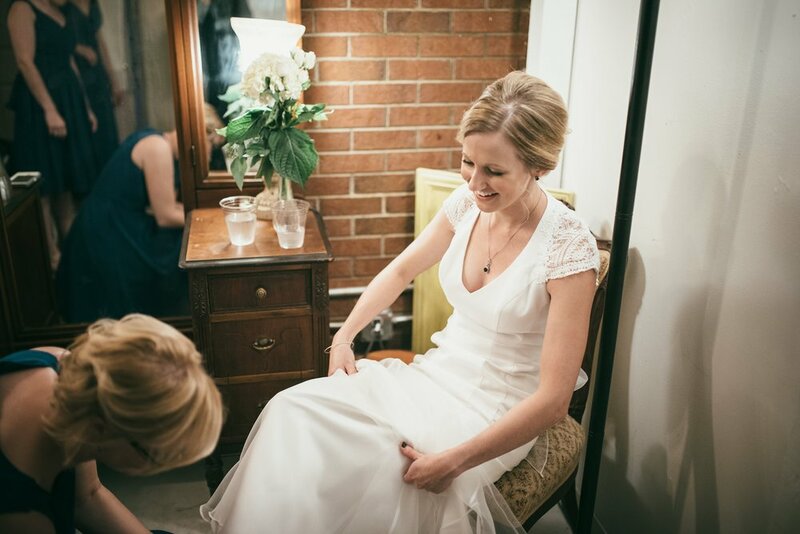 At Brick & Mortar Events, we offer turn key reception packages, including everything you need from venue to food. We can work with wedding clients in any capacity they need including food, beverage, ceremony and reception. Pricing is based on the number of guests, menu and day of the week of your reception. Generally starts at $56.00 per person. This may include: Food, Beverage, Waitstaff Service, Event Stylist, Event Coordinator, Glass & China, Tables & Chairs & Linens, all planning & appointments with onsite coordinator, and we offer complimentary tastings. If there is something you would like to have on your menu that you don’t see please ask and we can customize a menu specifically for you. 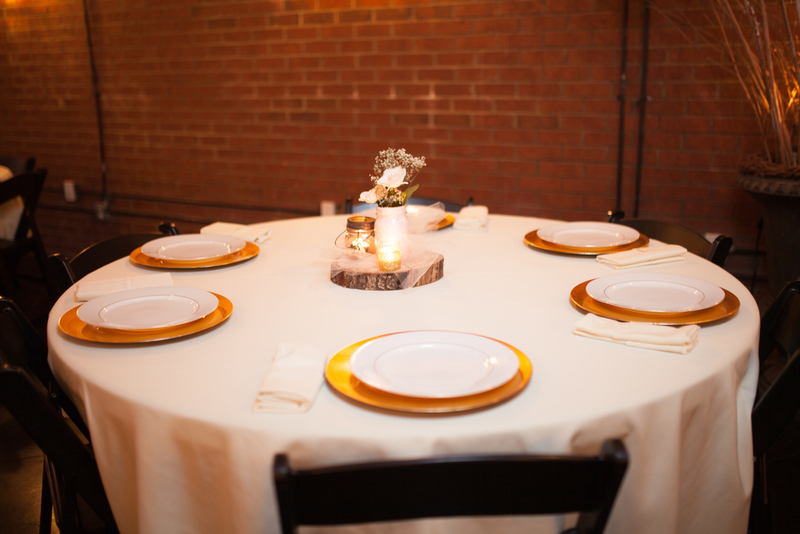 Brick & Mortar Events is a private facility and we only host one event on-location at a time. Outside caterers are welcomed based upon approval. All Packages Below Are Available On Premise And For Off Premise Catering. Ready to visit us? Call to schedule an appointment today or fill out our contact form below! Includes the VENUE, buffet with choices from the Silver Menu 2 entrees, 2 sides, salad, soft drinks, tables, chairs, linens, glassware & silverware. All decorations that are in the venue (excluding the centerpiece options) for 4 hour reception. Includes the VENUE, buffet with choices from the Gold Menu of 2 entrees, 2 sides, salad, soft drinks, tables, chairs, linens, glassware & silverware. All decorations that are in the venue (excluding the centerpiece options) for 4 hour reception. Includes the VENUE, buffet with choices from the Platinum Menu of 2 entrees, 2 sides, salad, soft drinks, tables, chairs, linens, glassware & silverware. All decorations that are in the venue (excluding the centerpiece options) for 4 hour reception. select pasta sauces and toppings to design a custom pasta station. Based on 3 hours of service- Includes bartender throughout beverage service. Cash bar option add $250.00 includes bartender & set-up fee.